Are you looking to decrease facial lines and wrinkles without undergoing surgery? We recommend inquiring about our treatment with Botox ® Cosmetic. 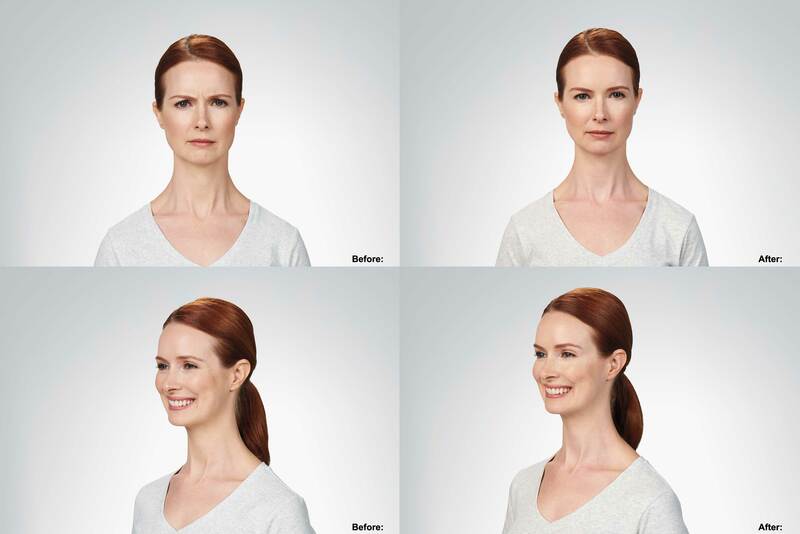 Botox ® is the #1 selling product of its kind in the world with sales of over 10 million vials in the US alone. Botox is the only approved treatment to temporarily improve the appearance of both moderate to severe lines between the eyebrows and crow’s feet around the eyes caused by repeated muscle contractions over many years. Dr. Taylor is a board-certified physician providing Botox treatments in Cape Coral, FL while also serving patients in Fort Lauderdale, and the surrounding areas of Southwest Florida. Dr. Taylor has performed thousands of injections of Botox, so you can rest assured, you are in good hands. Botox treatment is a simple procedure that can be performed in a matter of minutes without the use of local anesthesia with patients experiencing only minimal discomfort. Dr. Taylor will administer a few injections of the Botox prescription into the muscle, distributing the medicine into your problematic areas. The cosmetic treatment will also improve the look of moderate to severe crow’s feet and frown lines between the eyebrows. The Botox prescription works to relax the contraction of muscles by blocking nerve impulses. This results in muscles that can no longer contract, and therefore noticeable wrinkles relax and soften. It typically takes two-to-four days to see a dramatic cosmetic improvement and the visual effects tend to last from four-to-six months. Most patients require re-treatment to remove noticeable lines and wrinkles as they begin to reappear. However, each subsequent treatment will lessen the severity of noticeable wrinkles.